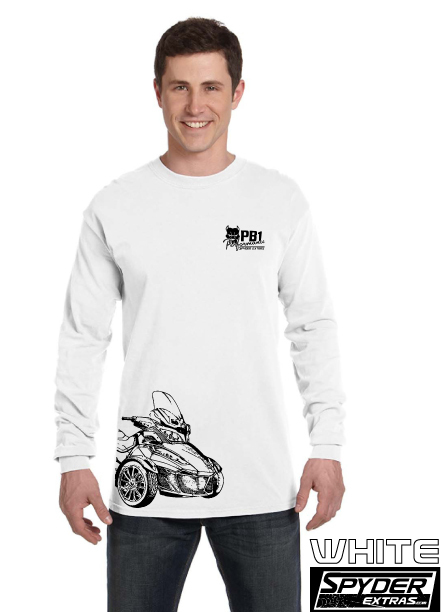 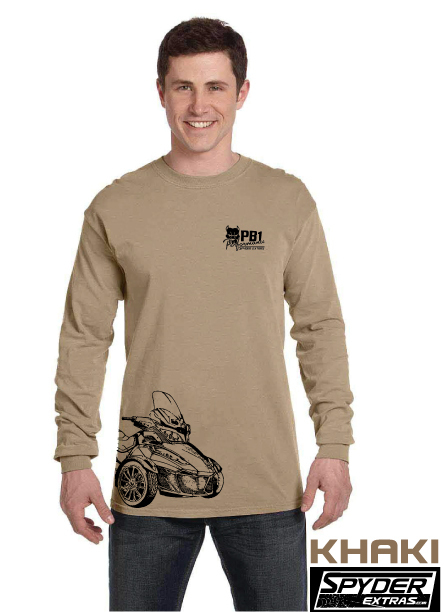 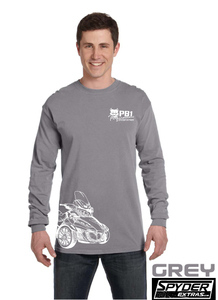 FEATURES THE PB1 PERFORMANCE LOGO ON THE FRONT LEFT CHEST AND A FULL WRAP AROUND OF THE BIKE ON THE LOWER RIGHT. This is a 100% ringspun cotton Long Sleeve shirt with a screen print design. Apparel is produced and designed in the USA. After production we will ship using your prefered delivery method at checkout.